What Is a Master Hearth Professional? Ambassador Fireplaces is proud to have a Master Hearth Professional on staff. Please click on the Learn More button to read more about what a MHP can do for you. We are working with Energy Trust of Oregon to help you reduce energy costs and improve the comfort of your home. We offer many products that qualify for incentives throughout the year, including cash incentives with NW Natural, the Energy Trust of Oregon and through Oregon's Residential Energy Tax Credit Program. Ambassador Fireplaces (DBA of Ambassador Piping Inc.) services all of Lane County, bringing experience and professionalism to the appliance installation industry. 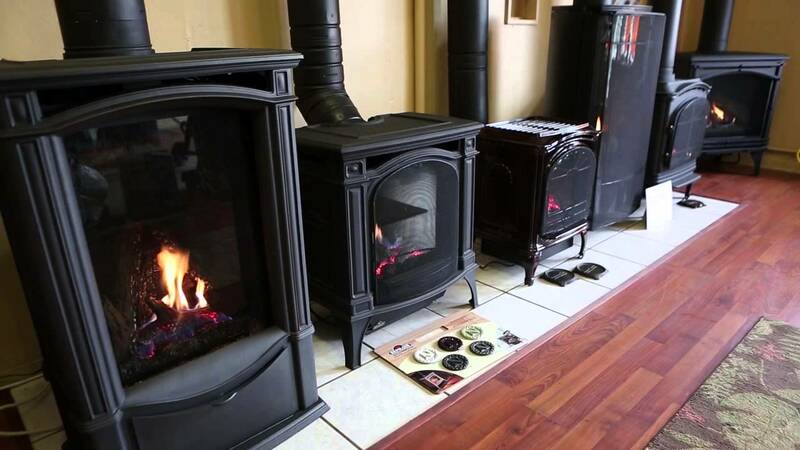 Our specialists are factory trained in multiple gas fireplace, wood fireplace, gas stove, wood stove, pellet stove, gas insert, wood insert and pellet insert brands including: Kozy Heat, Heat & Glo, Napoleon and Regency. Our products also include barbeque grills and smokers by Green Mountain Grills, Broil King and Broil Master, as well as barbeque essentials such as all-natural wood pellets. With our beginning as a piping company, we service installation and maintenance of commercial heaters, gas piping and gas water heaters that often qualify for energy incentives and rebates year-round.